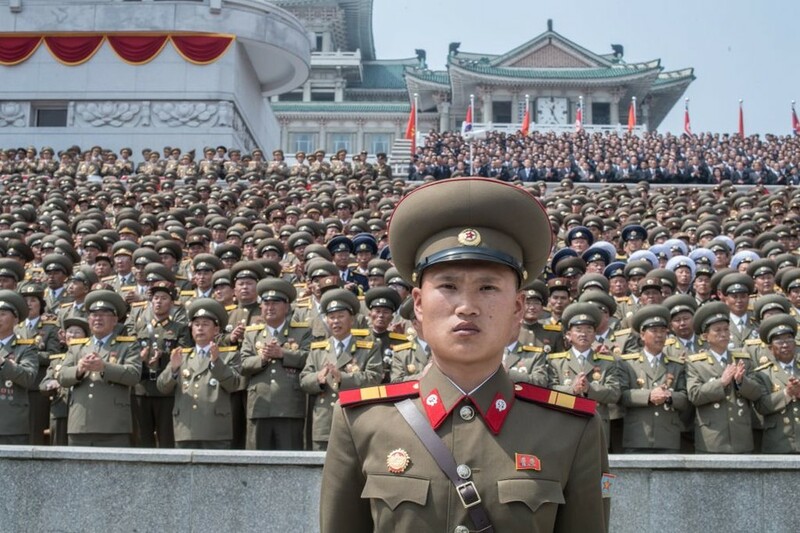 Twenty US-allied states are considering imposing their own sanctions on N. Korea. The group also places “special responsibility” on China and Russia – whom they ‘forgot’ to invite to the summit – to find a way out of the crisis. After a long day of discussions, the ‘Vancouver Foreign Ministers Meeting on Security and Stability on the Korean Peninsula,’ represented by 20 foreign affairs ministers, agreed to consider “unilateral sanctions” to curb North Korea’s ballistic missile and nuclear programs. Participants “agree to consider and take steps to impose unilateral sanctions and further diplomatic actions that go beyond those required by UN Security Council resolutions,” a joint statement issued at the end of the summit reads. 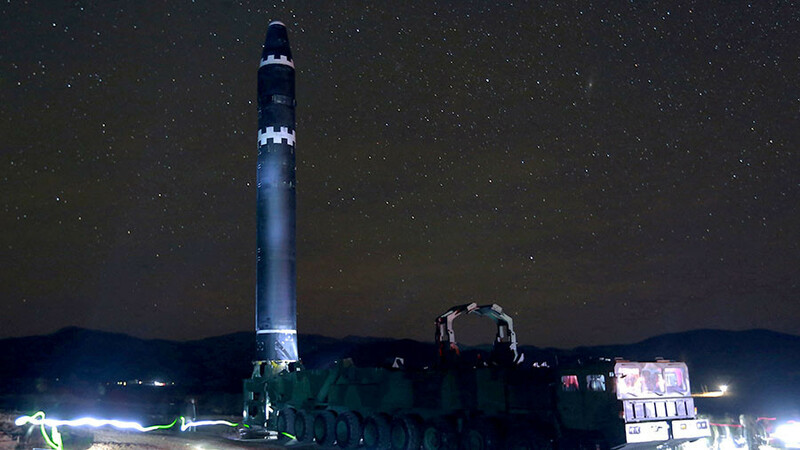 The delegations specifically agreed to tackle North Korean financing that fuels nuclear research, revenue which they claim comes from the country’s criminal activities and cyber operations. While the foreign ministers agreed to support the recent intra-Korean dialogue that could potentially lead to an “easing of tensions” on the peninsula, the meeting in Vancouver recognized the importance of China and Russia in contributing to a long-term solution to the crisis. 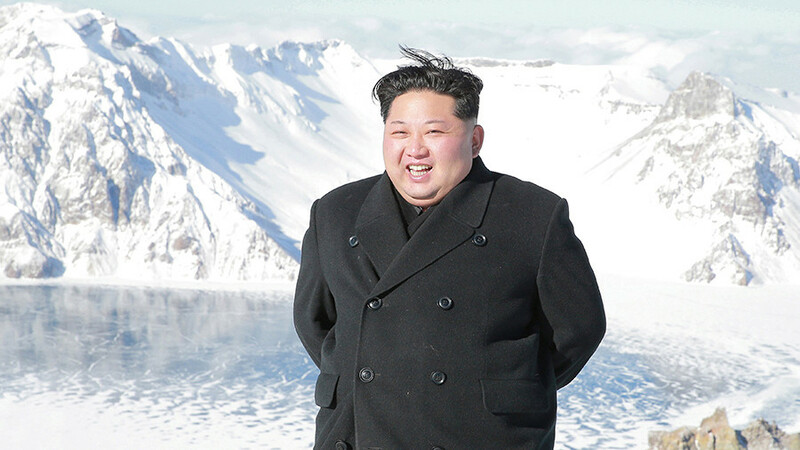 The only problem is that neither Beijing nor Moscow – both neighboring North Korea and considered key players in the region – were invited to the talks. Instead, the conference was co-hosted by officials from the other side of the globe: US Secretary of State Rex Tillerson and Canadian Foreign Affairs Minister Chrystia Freeland. “Some parties dusted off the Cold War term of ‘UN Command’ and convened a meeting where major parties to the Korean Peninsula nuclear issue are not represented. 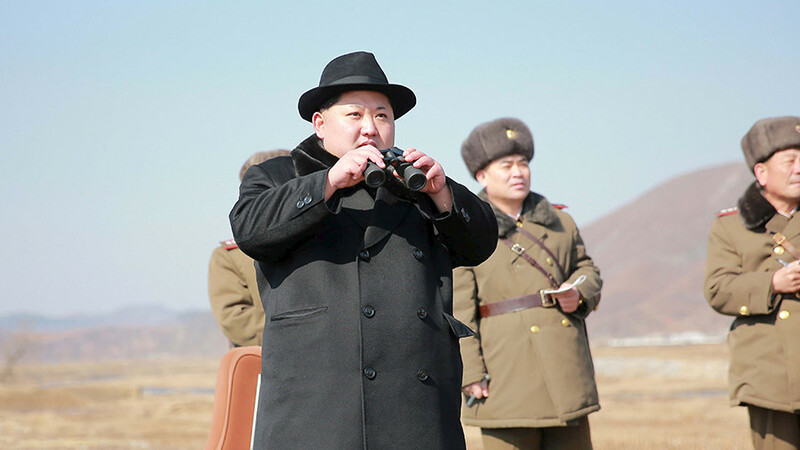 One has to question what they are going after,” Kang noted. For over half a year, the excluded Sino-Russian alliance has been urging the US and North Korea to implement a ‘double freeze’ initiative, which envisages Pyongyang suspending its nuclear and missile programs in exchange for the US and its allies halting military exercises in the region. Tillerson on Tuesday once again brushed aside the double freeze proposal, arguing instead that Pyongyang must be choked with sanctions until it agrees to sit down for talks… And not just any talks, but those that satisfy Washington’s definition of “credible” talks. “We must increase the costs of the regime’s behavior to the point that North Korea must come to the table for credible negotiations,” Tillerson said. Later, the US secretary of state declined to comment on whether Washington is considering military strikes against North Korea. “I think we all need to be very sober and clear-eyed about the current situation, as North Korea has continued to make significant advances in both its nuclear weapons, the lethality of those weapons, as demonstrated by their last thermonuclear test, as well as the continued progress they’ve made in their intercontinental ballistic missile systems,” Tillerson said. “We have to recognize that that threat is growing. And if Pyongyang does not choose the path of engagement, discussion, negotiation, then they themselves will trigger an option” of possibly going to war. The Intra-Korean talks, which have resumed in the run-up to the PyeongChang Winter Olympics, have so far shown promise in achieving some sort of peace on the peninsula. The dialogue between the two Koreas initiated in the wake of Kim Jong-un’s New Year’s speech has produced positive outcomes, despite Trump’s skepticism and his threatening tweet about his big nuclear button. 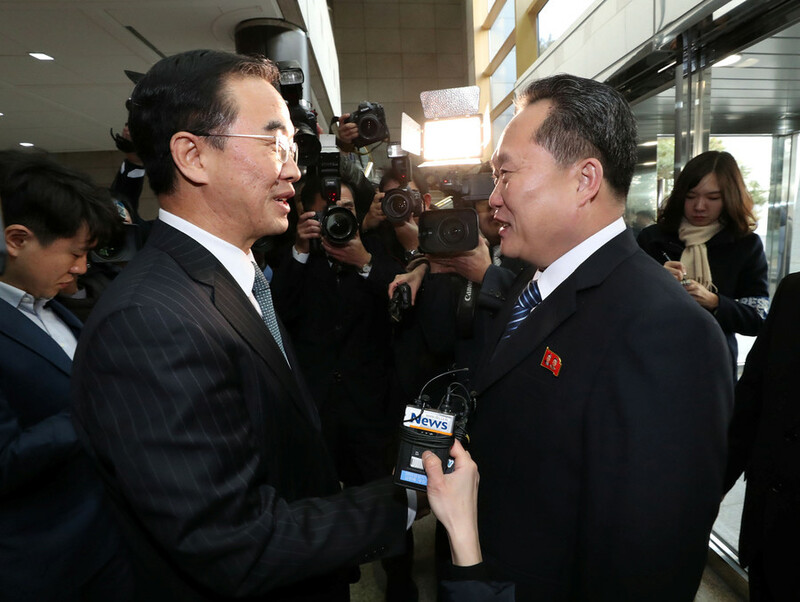 On Wednesday, the neighbors began the second round of vice-ministerial talks relating to Pyongyang’s possible participation in the Winter Olympics. 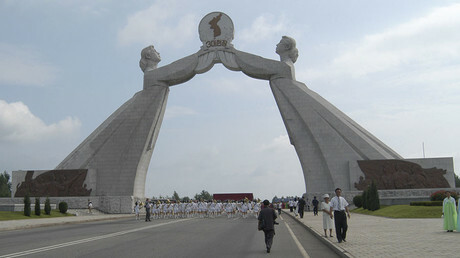 Last Tuesday, the North agreed to send athletes and art performers to PyeongChang. Following talks on January 9, it was also agreed that military officials from the North and South will hold discussions in a bid to defuse tensions on the border, as well as to intensify exchanges in other areas. 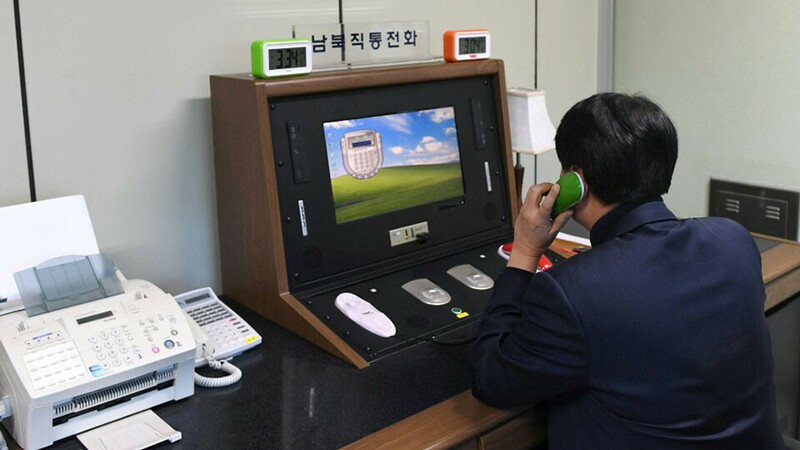 Prior to that, Pyongyang and Seoul agreed to reopen their military hotline, as South Korea maintains that future dialogue with its neighbor can lead to the denuclearization of the Korean Peninsula.